I Have Crystals In My Ears? As strange as it seems, everyone has microscopic crystals residing in their inner ears. These crystals are called Otoconia and are found in the Otolith organs, which are two pouches inside the vestibular system that are filled with fluid. The pouches are lined with small hairs and the small hairs are lined with the Otoconia. When the head tilts, the crystals attached to the hairs move through the ear fluid and send nerve signals to the brain. 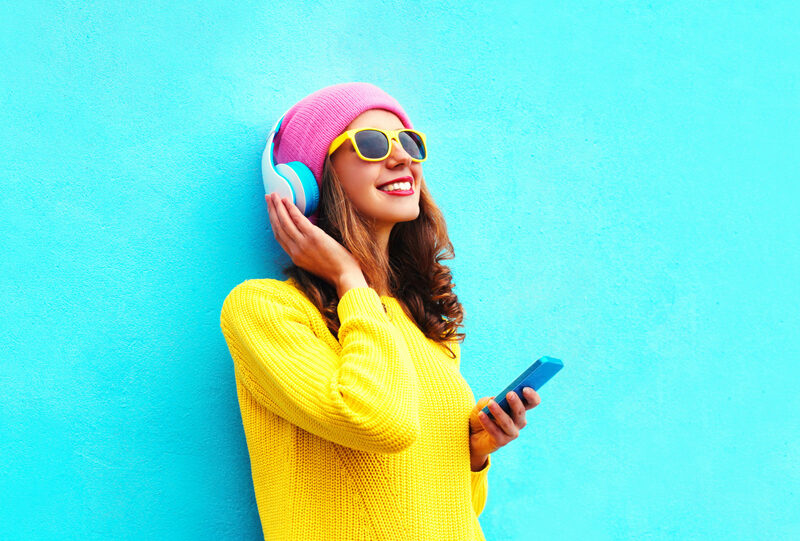 “Wireless connectivity” is a hot topic in the world of hearing aids and we want to help you understand what it is, and whether it is, for you! 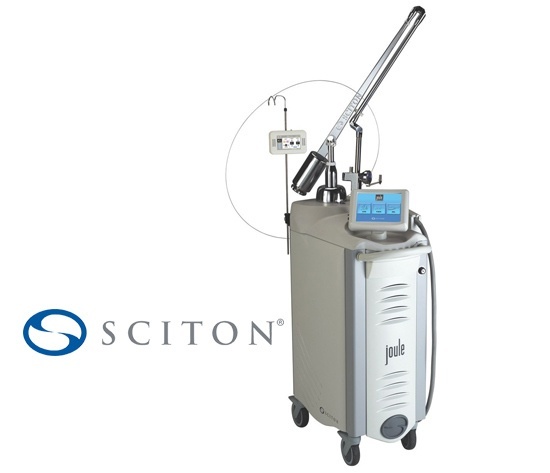 Virginia ENT has a new aesthetic laser, Sciton’s Halo™ - Hybrid Fractional Laser (HFL). It’s a fantastic new addition to our list of non-surgical aesthetic offerings. With the Halo HFL, we have a new option for maximizing results and minimizing downtime! What is eustachian tube dysfunction and what does the eustachian tube do? The eustachian tube is a connection between the middle ear and the back of the nose. 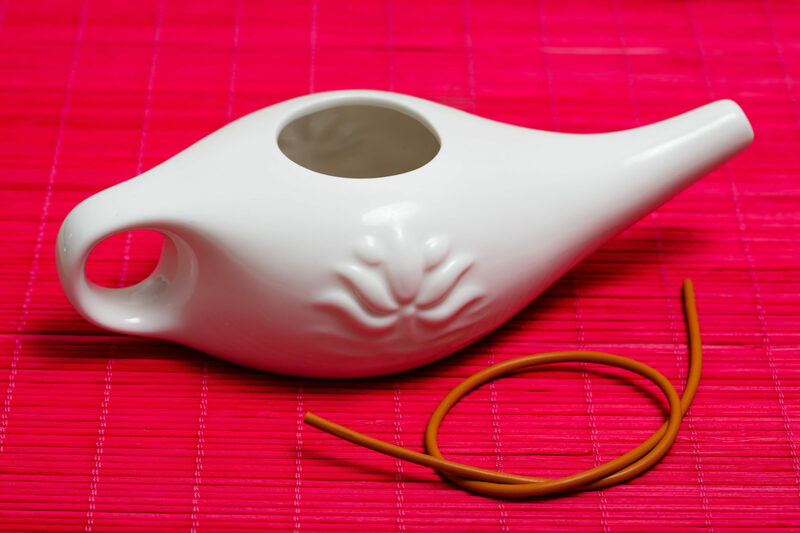 It opens and closes when we swallow to let small amounts of air into our middle ear. When it isn’t working well, the pressure next to our eardrum isn’t equalized, and the eardrum retracts, much like ear pressure on an airplane when your ears don’t equalize. When most people think of hearing loss, they may think of someone asking others to repeat themselves, or needing to turn up the volume on the TV. These are among the more common signs of hearing loss. But there are other symptoms of hearing loss that are less visible. Not all of them are easy to spot unless you know what you're looking for. What are these symptoms, and what should you do if you experience them? You may have heard about the health benefits of a sinus rinse -- how it can keep your nose healthy and prevent sinus problems. But what is it? 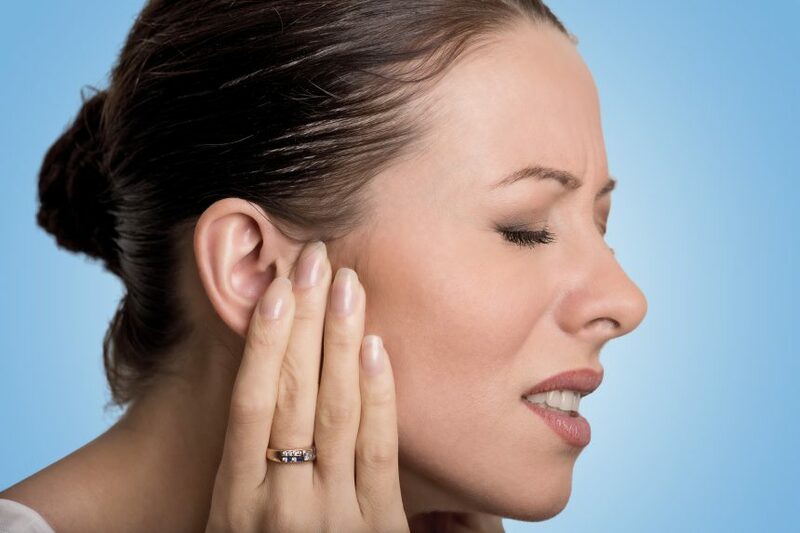 In many cases, ear pain is caused by an infection of the ear canal. But did you know some ear pain may not be connected to ear-related problems at all? Many of these problems require a physician's knowledge to distinguish one problem from another. But here are a few other causes of ear pain you may not know about. Hearing is vital to our quality of life. Hearing issues can affect so many facets of our lives, from employment to interpersonal relationships. 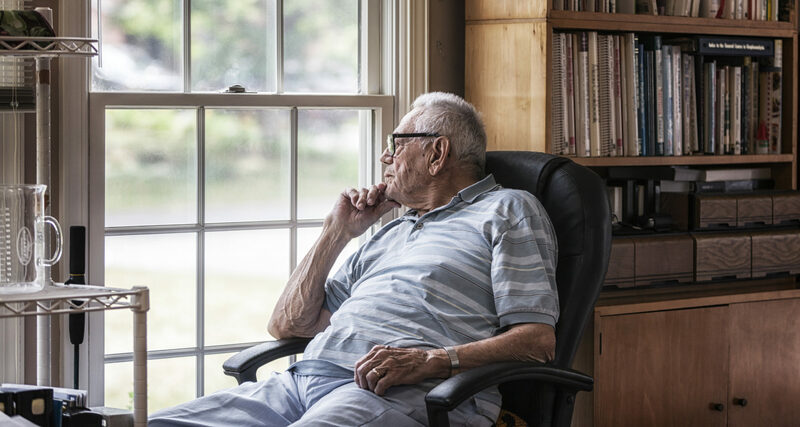 People with hearing issues often end up avoiding or withdrawing from social situations because of the difficulty it can cause. And the more they withdraw, the less likely it is they will return to those social situations in the future. Laryngitis is a common inflammatory condition of the larynx (or voice box). 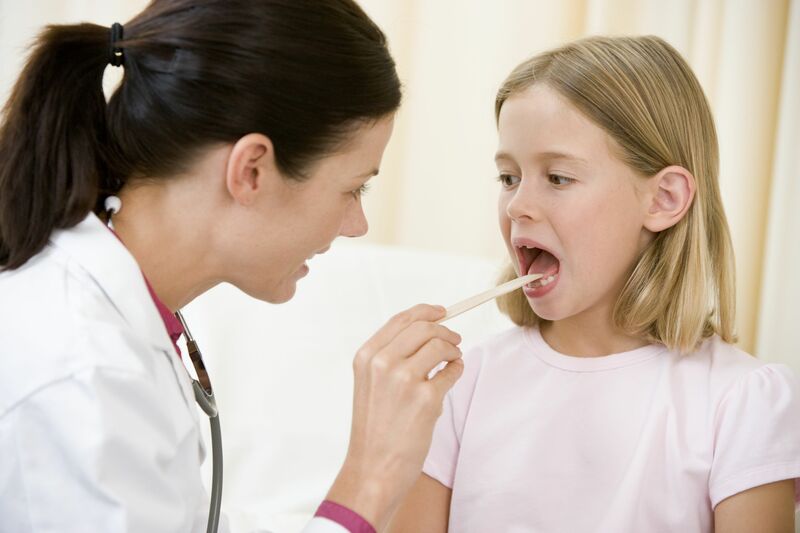 Much of the time laryngitis is painless, although some patients can experience pain. Laryngitis most often presents as voice hoarseness, frequent throat clearing, or a raspy or breathy voice. A sore throat and trouble swallowing may also occur. 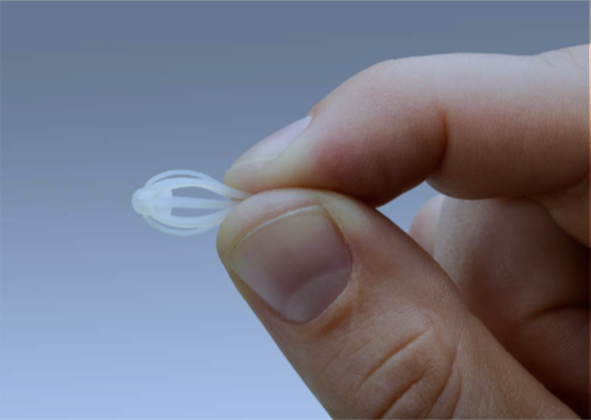 Hearing Aid Cleaning - Are You Cleaning Them Correctly? How often should you clean your hearing aids? Would you be surprised to learn you should clean them every day? Many hearing aid owners might not know that properly cleaning their hearing aids can lead to years of quality performance and long service. 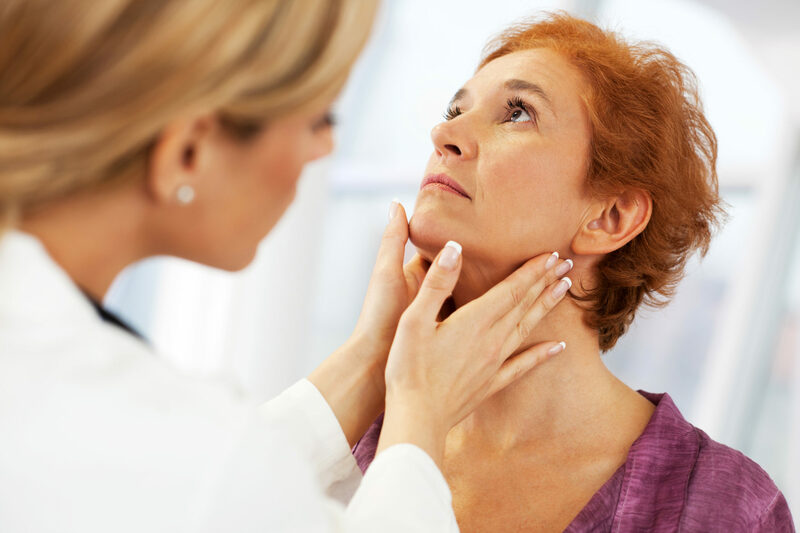 Voice loss and hoarseness are common problems cared for in the otolaryngologist’s (ENT) office on a daily basis. The frequency of these complaints does seem to increase in the winter months. 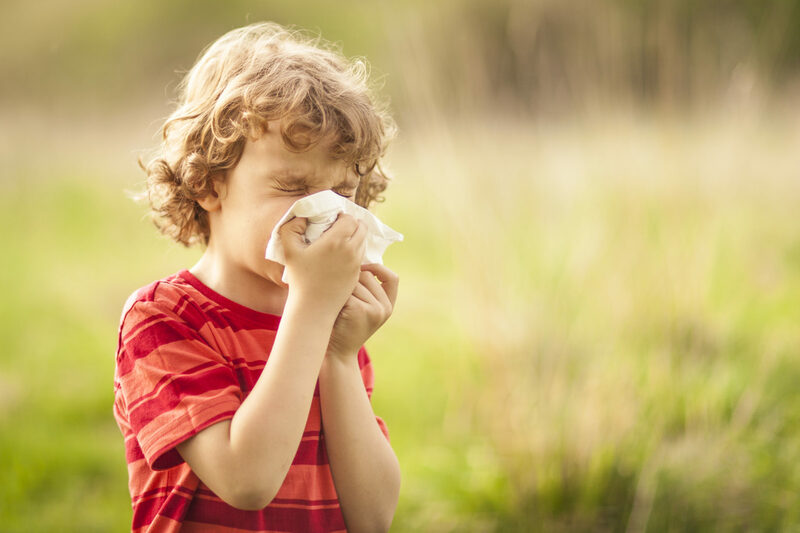 It’s likely that upper respiratory infections are playing a role in this seasonal increase. Should I Call Out of Work with a Sinus Infection? 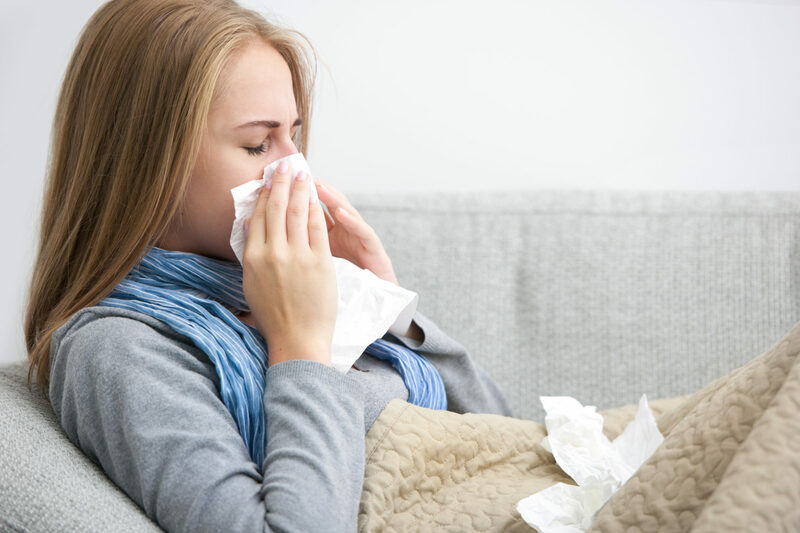 Winter is a season for sinusitis and sinus infections, and that often means lost productivity, as workers either call in sick or try to power through. It's difficult to be at your best when you're suffering from the symptoms of a sinus infection, and your productivity will almost always take a hit as a result. But is it necessary to call out of work, for the sake of your own health as well as that of others? 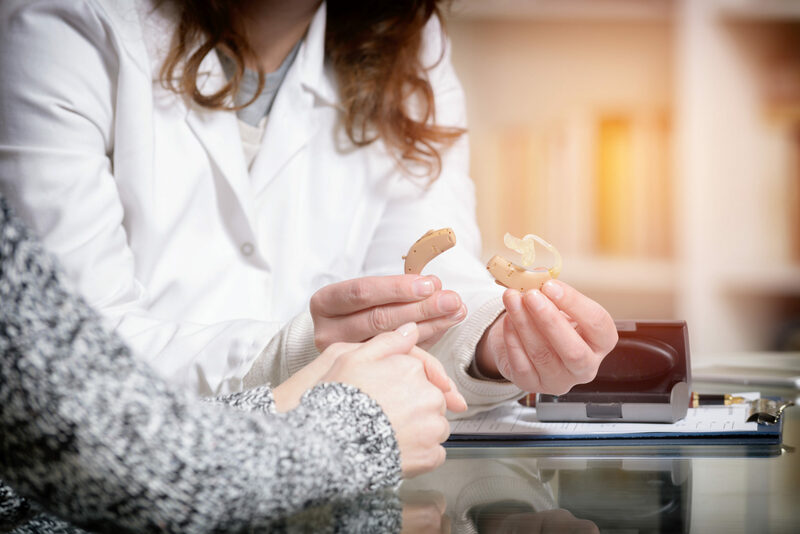 Here in Richmond, Virginia, there are several different resources for obtaining a hearing test, but the best place to go depends on your objectives in obtaining the hearing test. 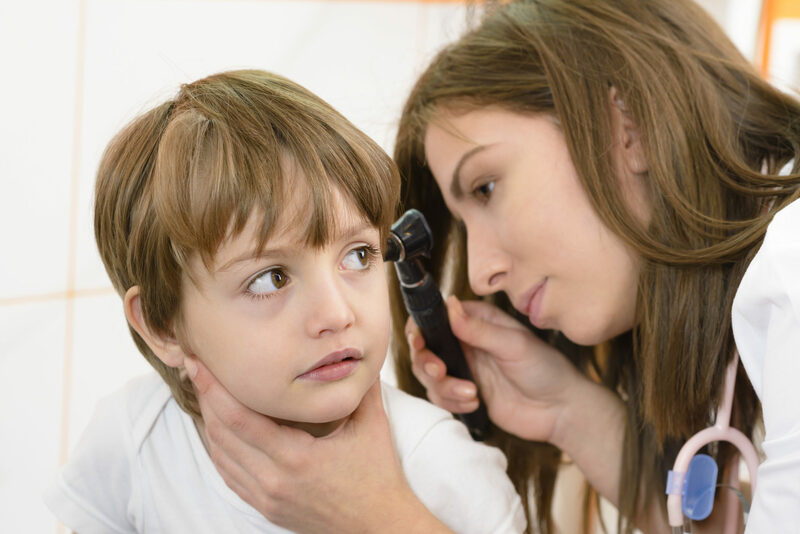 Here’s a review of the different types of hearing tests offered. You may have heard of platelet-rich plasma therapy (PRP), but you may not actually know much about it. What is PRP used for? Who can be a candidate for PRP? What should you do if you're interested in PRP? Fall will hit Richmond before you know it -- and with that comes fall allergies. Allergy sufferers know all too well how autumn can worsen allergies. 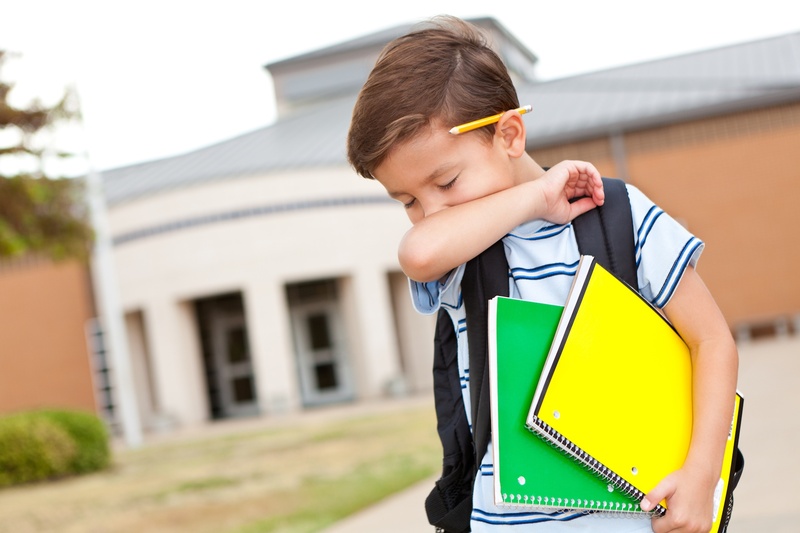 Fortunately, there are steps you can take to help mitigate the effects of seasonal allergies. In this article, we'll discuss the most common allergens that arrive with the autumn leaves, what you need to do now, and when to see a doctor or specialist.